After enrolling at Stellenbosch University he played for S.A. Universities in 1976 and 1977, scoring centuries in both matches he played in. In 1978 he played for Western Province against S.A. Universities, again scoring a century. 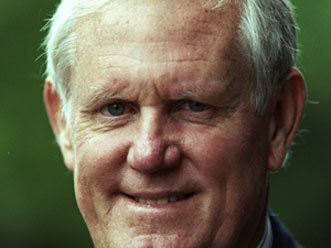 During the 1976–77 South African first class cricket season he scored six centuries in seven innings. 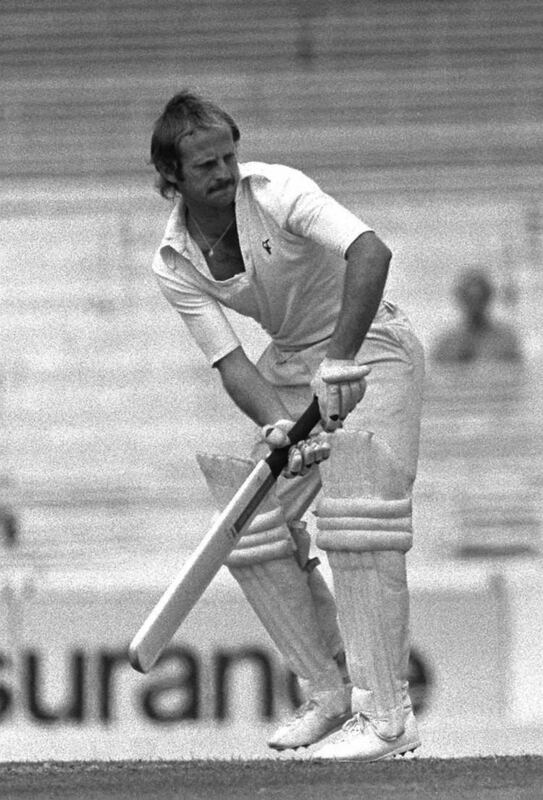 Kirsten became a professional cricketer in 1978. He played for Derbyshire from 1978 to 1982 in 106 matches, scoring 7,722 runs at an average of 49.50. 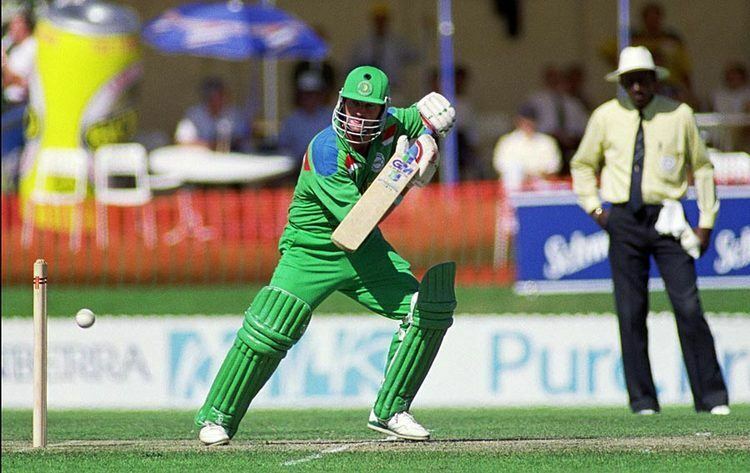 In South Africa he played for Western Province in 133 matches, scoring 9,087 runs at an average of 41.88. He captained Western Province for three seasons during the 1980s, achieving the first class and One Day Tournament series double in 1981-82. He represented South Africa in all 19 unofficial Rebel Test matches from 1982 to 1989, scoring 1,192 runs at an average of 41.10. Kirsten also captained South Africa in 6 of these matches, winning 4 times, losing 1 and drawing 1. During his first class career he scored centuries in both innings of a match on three occasions, as well as eight double centuries, still the most by a South African batsman. In 1990 he moved to East London and became captain of the newly promoted Border team. Kirsten made his Test debut in 1992 against the West Indies, aged 36 years and 340 days, scoring 52 in the second innings. 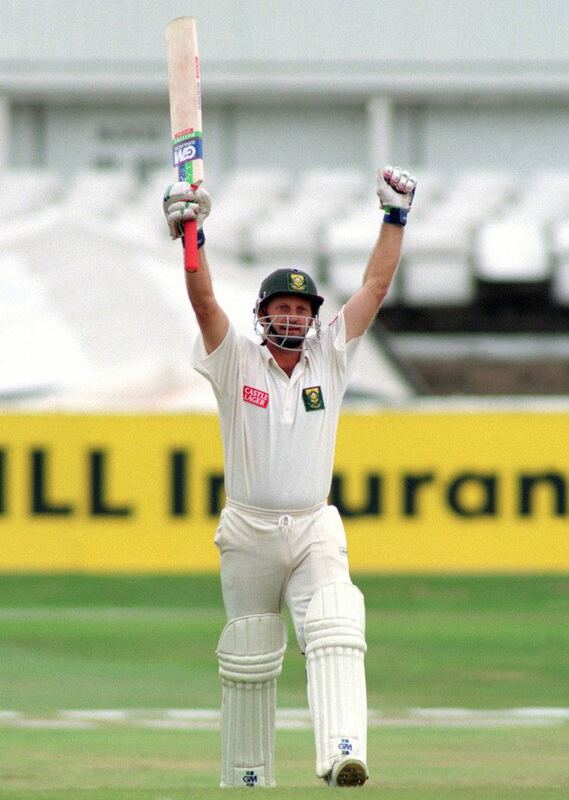 On the 1994 South African cricket tour of England he scored a first class century against Sussex, before aged 39 years and 84 days, he scored his first and only Test century against England at Headingley. Kirsten comes from a sporting family, his father Noël Kirsten played first class cricket for Border. Peter, his younger brother Andy and half-brothers Gary and Paul Kirsten represented Western Province. 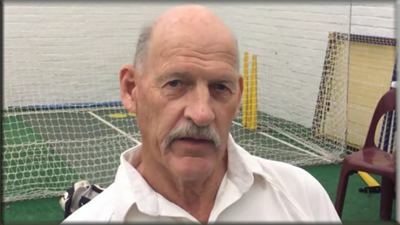 Gary also played in 101 cricket Tests for South Africa.